They love the chilly winter and can even handle some frosty petals if it gets below freezing. In addition to pansies and early starter veggies, we have the perfect items that will hippity-hop your style to the top! It is time to welcome your best garden ever. 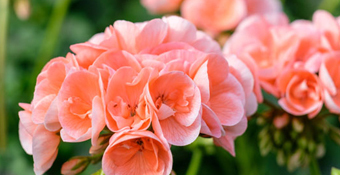 We promise, at Rahn’s, you will find the best flowering plants and garden needs in the Cincinnati accompanied by a personalized experience for both green and brown thumbs. We have something for every holiday! 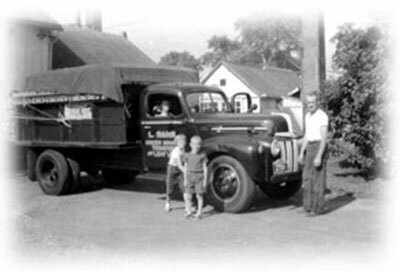 Since 1890, A. J. Rahn Greenhouses has earned its reputation for growing premium flowering plants in the Cincinnati area. We retain our proud heritage and expertise when it comes to garden plants. 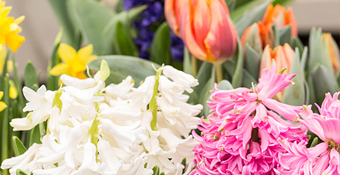 Today, the fifth generation of the Rahn family offers Cincinnati a wonderful selection of flowering bedding, holiday flowers, houseplants, vegetable and fruiting plants. 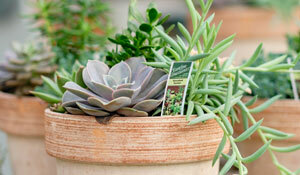 We are open year-round and offer a unique and exciting variety of high-quality plants grown on location.